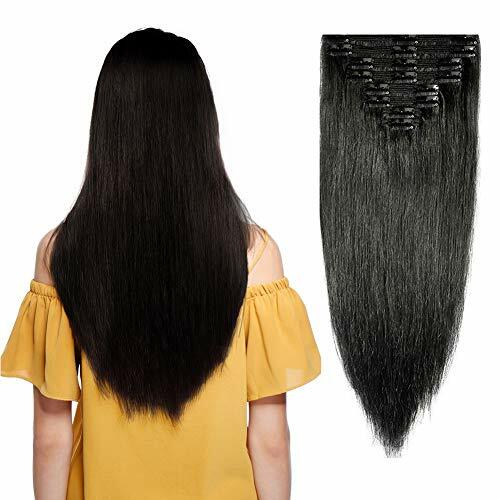 individual wefts on easy to manage clips, allows you to add instant volume and length to different sections of your hair, without the commitment. If you select our natural color, it can be dyed, lifted or otherwise processed with beautiful results due to its virgin quality. 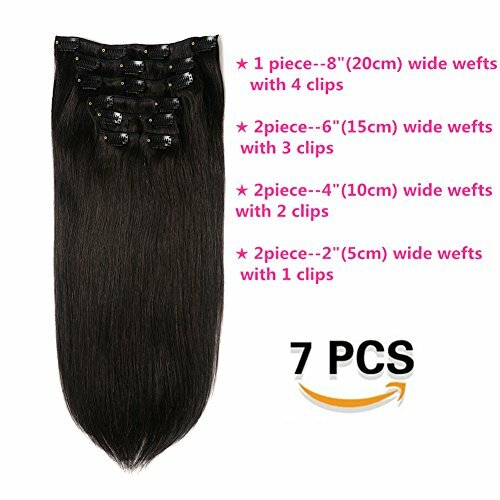 (2) pieces of 5″ wefts with 2 clips. 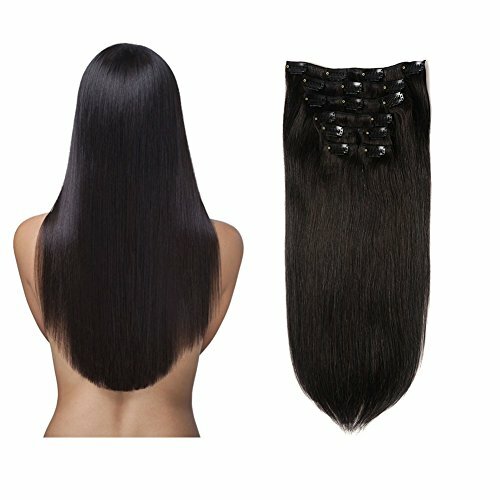 Indique is proud to present the luxury elegance hair piece: Boasting a wide range of removable hair extensions, the luxury elegance hair piece gives every client the ability to change her look in seconds! 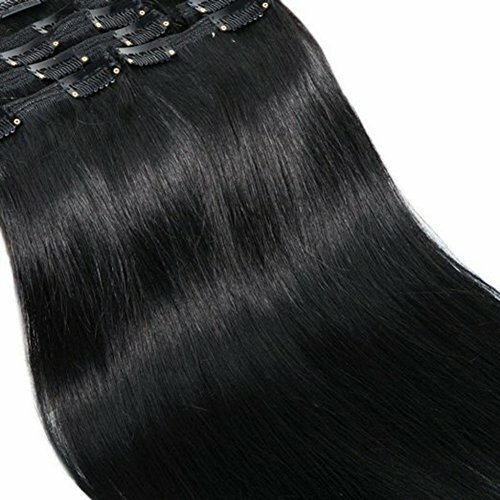 With our cutting-edge pieces, as well as a variety of textures and lengths, luxury elegance hair piece is perfect to achieve an instant, celebrity look without the expensive salon prices. When shampooing and conditioning these pieces, bind together at the top with a rubber band.